Whether you need in-home service, replacement parts, or have a smaller appliance that isn't working right, our technicians are qualified to assist you. 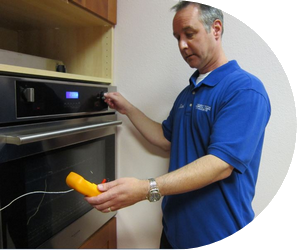 We will diagnose the problem and provide a cost estimate to repair your appliance. 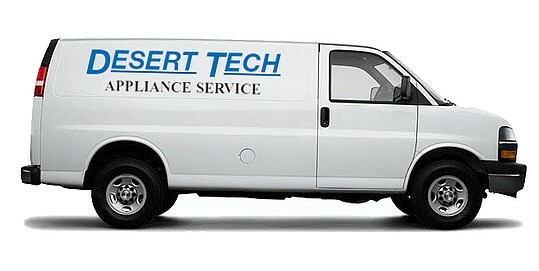 Call us at (480) 998-8972 to schedule a service appointment. We come to you! Or for smaller items, such as coffee machines, ice makers, and microwaves, bring your appliance to our conveniently located workshop in the Scottsdale Airpark and save the service call fee! We service an area within an approximate 25 mile radius of our office/warehouse at the Scottsdale airpark including Scottsdale, Paradise Valley, North Phoenix, Cave Creek, Carefree, Surprise, Mesa, Gilbert, Tempe, Chandler, & Glendale.